Which pair of pajamas are your favorite? I have some footie pj's that are my go to's in the cold months!! Adult footies! That sounds like so much fun! 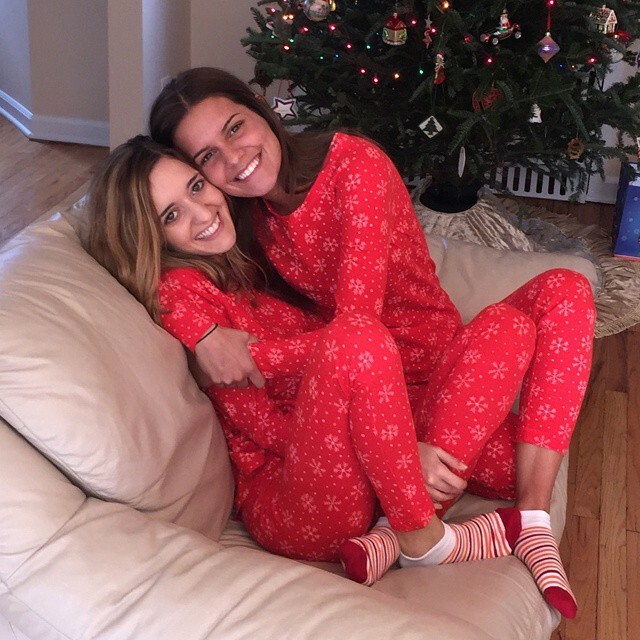 How cute are you two in your jammies!? So cute very festive pyjamas!! !